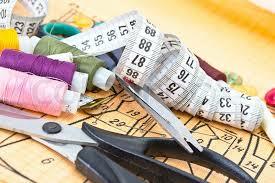 At Sewing Perfection we believe that to get a good quality cut requires the best the industry has to offer. 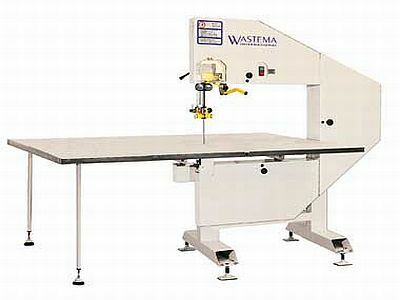 From a pair of tailors inlaid shears, to a quality band knife for cutting of lays or the latest in computer plotter cutting equipment. Call us to discuss your needs. Maybe its a pin, or maybe you need a quick unpick or rotary cutter and mat. Then go to our online shop for the best prices and quality on the market. 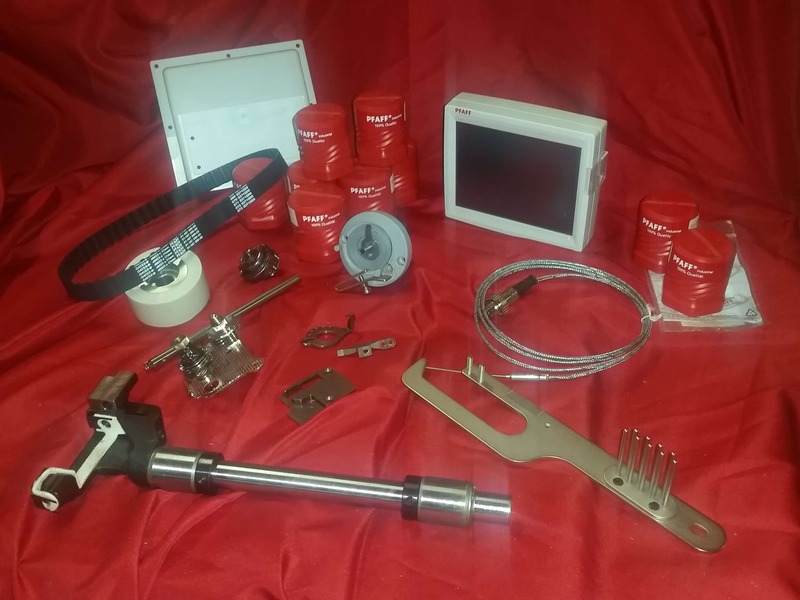 We personally test and direct purchase from our overseas suppliers before we sell to you. And if it’s not in the online shop, then call us and we may have it in stock or can source quickly from overseas. At times a folder can be made to make the sewing operation less operator intensive! That is why Sewing Perfection carries a number of folders for various application on the shelf. If we can’t source it overseas, then one of our specialists will make it to suit your operation. The needle you choose will make a difference. Our staff love needles and their different points and uses! We have so many needles its hard to show them all. Domestic needles for all different fabrics. 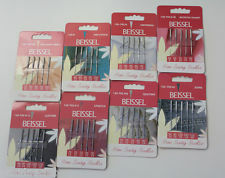 Industrial needles to suit every machine and all the special points to suit that special job your sewing. 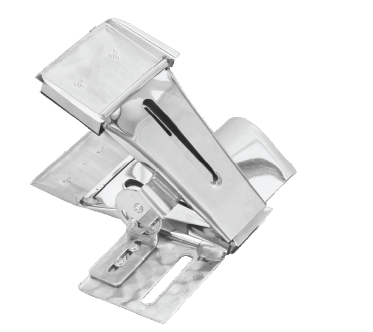 At Sewing Perfection, we know that the light used to illuminate your work area, must be ergonomic and reliable. 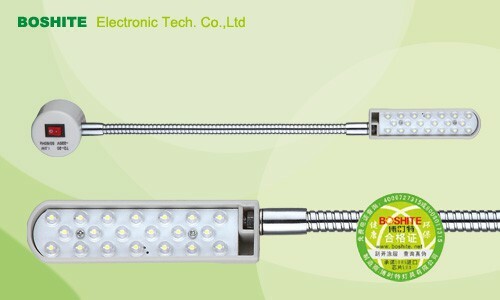 Its for this reason that we offer our customers Boshite branded LED lights for your sewing machines and other related equipment. New sewing machine technology requires a quality thread that gives your product the finest look with strength and reliability from a quality German made thread. 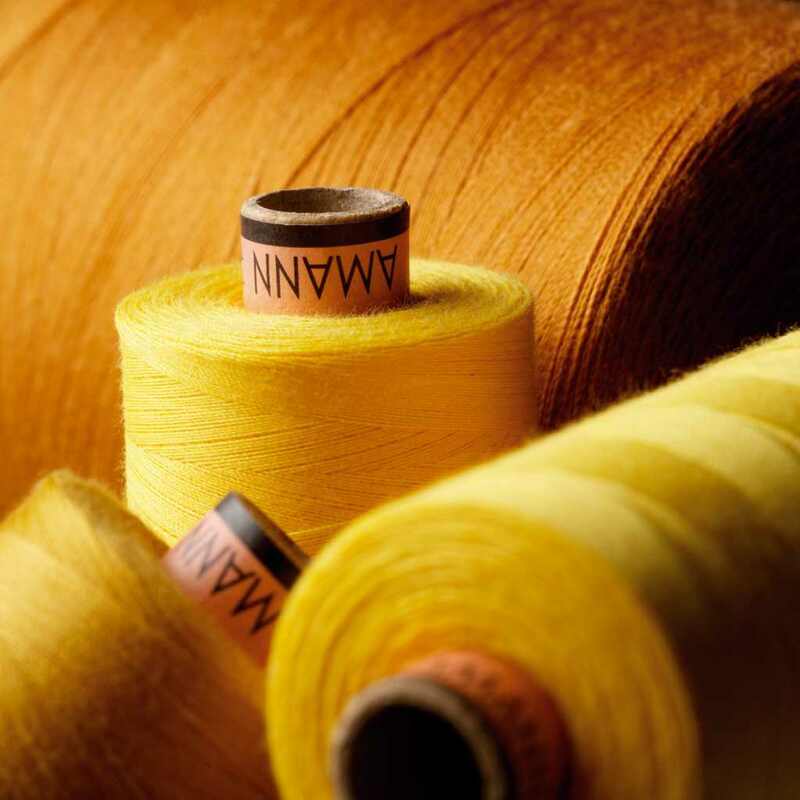 We recommend AMANN thread for domestics and up to heavy industrial sewing machines for technical textiles. As an authorised agent, we are able to supply low volume purchases of 1 cone and upwards, with a ever expanding colour range in our showroom. As the authorised Oceania distributor for PFAFF Industrial Sewing and Welding machines, we pride ourselves in keeping as many Original high mortality parts as possible to support our customers needs. With quick delivery backup via our Singapore office or directly from our HQ in Germany, you can remain assured that your downtime is minimal.